With ever increasing flight times, enhancing crew comfort and therefore efficiency has become a vitally important issue. Discomfort causes distraction, fatigue and injury. Martin-Baker has over 60 years of combined escape and crashworthy systems experience to call upon and fully understands all the design issues as well as listening to customer‘s needs. As a result, the Enhanced Comfort Cushion delivers the required support without compromising comfort. Our extensive research has identified the ideal pressure distribution across the sitting platform and backrest. The results of these studies have been utilised to optimise sitting comfort, achieving superior levels of seat efficiency and performance. Martin-Baker has employed pressure mapping and scanning technologies to more fully understand the human anatomy and the seating requirements for both military and civil applications. 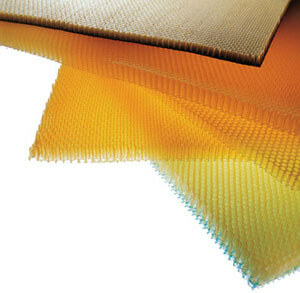 The Enhanced Comfort Cushion uses honeycomb and Nomex® external fabrics with a Supracor® insert. The improved fabrics have greater resistance to wear and staining, whilst still maintaining the environmental properties required. 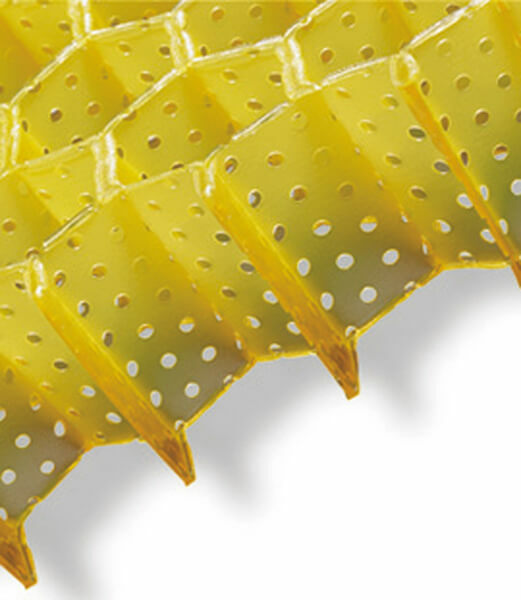 The Supracor® insert uses a perforated honeycomb matrix to evenly distribute the pilot’s weight whilst still supporting and maintaining body posture. 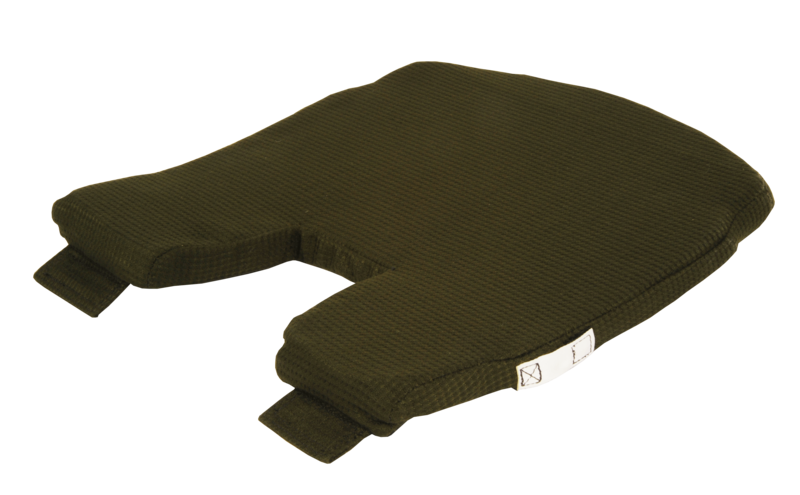 The cushion predominantly increases comfort for pilots and allows them to focus on their mission. 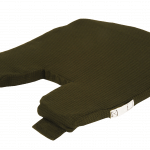 Similarly troops and passenger seating can be equipped with the same Enhanced Comfort Cushion and will arrive prepared for whatever tasks they have to perform. 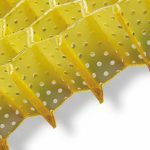 All these benefits noticeably improve maintenance, reduce operating costs and critically increase performance and lethality. Each cushioning system is bespoke to the seat and end user aircrew population range, please contact Martin-Baker for details on a cushion development programme that would be tailored to suit your requirements. Download our printer-friendly brochure containing all the essential information on the Enhanced Comfort Cushion.